Founded in 1968, The Studio Museum in Harlem is internationally known for its catalytic role in championing the works of artists of African descent. In a unique institutional collaboration, CMOA and the Studio Museum present a group exhibition with works by 40 artists, 20 from each of the collections. Responding to a tumultuous and deeply divided moment in our nation’s history, the curators have mined these collections to offer a metaphoric picture of America today. Spanning nearly 100 years—from 1920s photographs by James VanDerZee to recent works by Kerry James Marshall, Ellen Gallagher, and Collier Schorr— provides a critical opportunity to prompt conversations about the necessity of art during times of social and political transformation. The following two sections of the exhibition—“Working Thought” and “American Landscape”—expand on this by mapping contemporary American experience as a product of historical inheritances. “Working Thought” considers the basis of the national economy and the labor needed to sustain it, with works by Melvin Edwards, David Hammons, Kara Walker, Nari Ward, and others. The final two sections of 20/20—“Shrine for the Spirit” and “Forms of Resistance”—map a spectrum of artistic response to more current conditions. 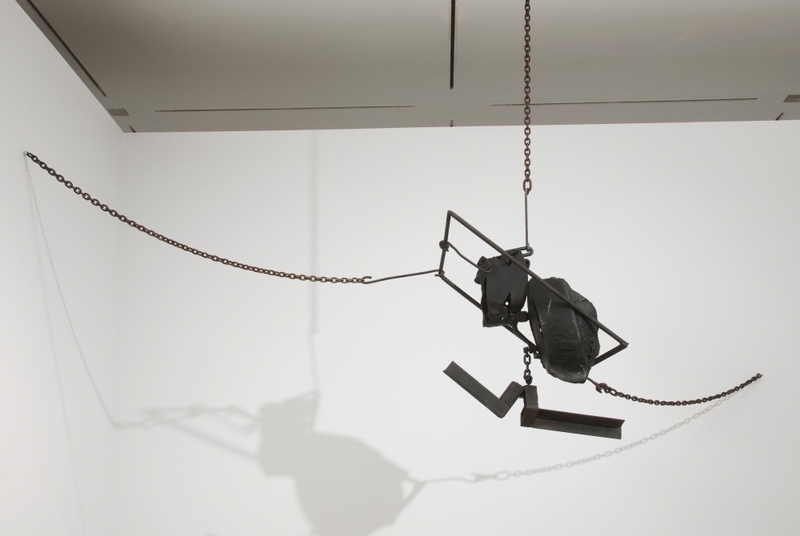 Works by Edgar Arceneaux, Barbara Chase-Riboud, Ben Jones, Quentin Morris, and Thaddeus Mosley offer quiet, sublime moments of spirituality and introspection, while more directly political gestures by Lorraine O’Grady, Howardena Pindell, and Lorna Simpson explore the power of language, identity, and performance as instruments of institutional critique. This final gallery also showcases CMOA’s newly acquired work from 2016, Untitled (Gallery), by Kerry James Marshall, whose practice challenges art history by reinserting the black figure emphatically into the canon of Western painting. This exhibition is organized by Carnegie Museum of Art in partnership with The Studio Museum in Harlem and curated by Eric Crosby, Richard Armstrong, and Amanda Hunt.